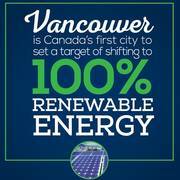 Deriving 100% of Vancouver's energy from renewable sources. The City Vancouver is a seaport city on the coast of British Columbia, Canada with a population of approximately 603.502 (2011 Census). 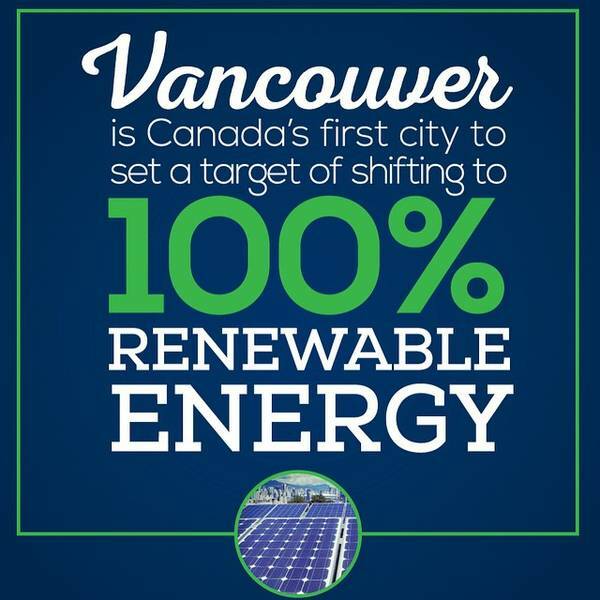 In March 2015, the Vancouver City Council voted unanimously to support transitioning the city to 100% renewable energy. City staff was directed to create a reasonable timeline for reaching the goal by Fall 2015. The target was pushed by a coalition of Canadian academics, as well as by the example of other cities around the world with parallel goals. The City Council is using the target as a basis for advocating for an international commitment to 100% renewable energy sources. As of 2015, approximately 90% of Vancouver’s electricity was being generated by hydropower. If heating and cooling are added to the analysis, renewables supply 32% of the overall mix. 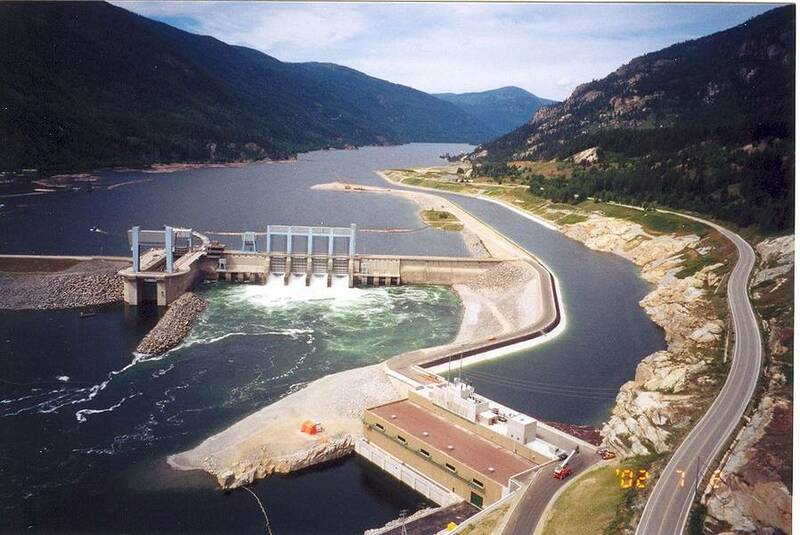 Vancouver is fortunate to have access to hydropower, but it does not come without challenges. Large hydropower plants, which comprise most of the hydro local capacity, can have significant environmental impacts. Some governments, in fact, do not allow large hydro to be counted as renewable energy in reaching their official targets (e.g. California disallows hydropower plants of over 30 megawatts in size to be counted toward the state Renewable Portfolio Standard). Another challenge reported in early 2015 by local advocates was that Vancouver's permitting costs for rooftop solar appear to be higher than several other major Canadian cities. It is possible, though, that the City government's growing commitment to advancing toward 100% renewable energy could lead to a positive impact on policy that helps diversify the sources of renewables in the mix. 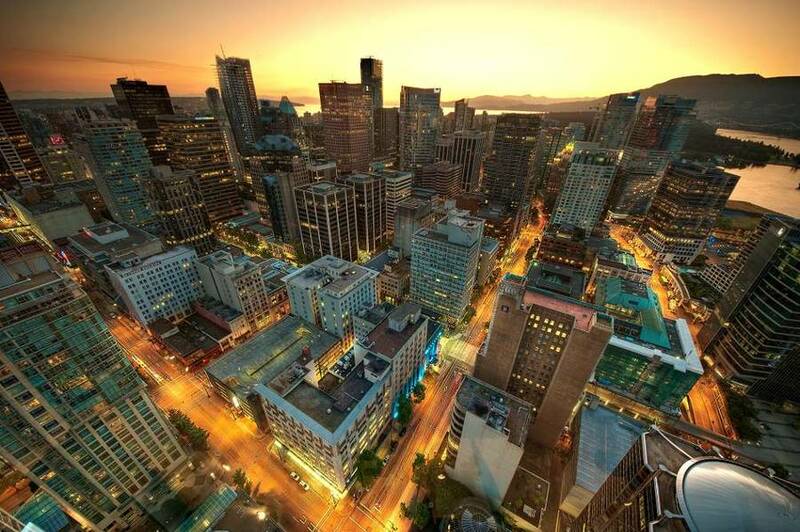 Geothermal, wind, and biomass are also reportedly areas of interest in Vancouver that could help the city achieve a reliable and sustainable energy portfolio.